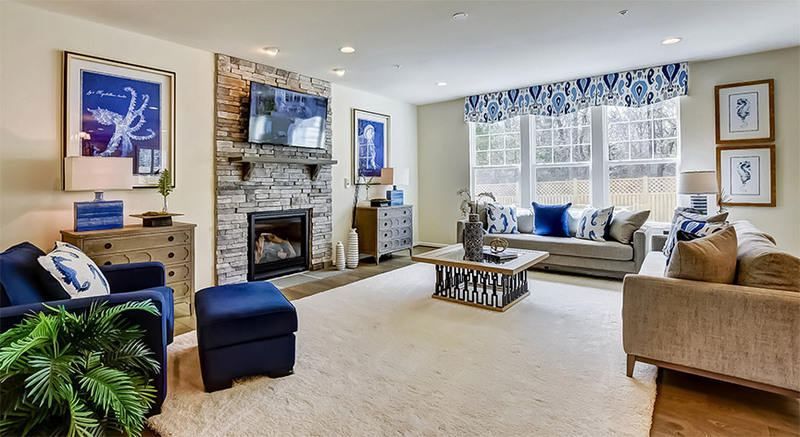 Looking for a new construction home in one of Anne Arundel County’s most sought-after areas? You’re going to fall in love with Stone Mill. You’ll turn off a quiet tree-lined street into this unique enclave of just 57 luxurious single-family homes, starting from the mid $400s. It provides a warm welcome to a place that makes you feel right at home. Now you can find your favorite from some of the community’s finest wooded homesites, just released and made available for the first time. Stone Mill offers a traditional neighborhood feel in the heart of Pasadena. It’s a place where neighbors invite each other for dinner and children play together in the yard. 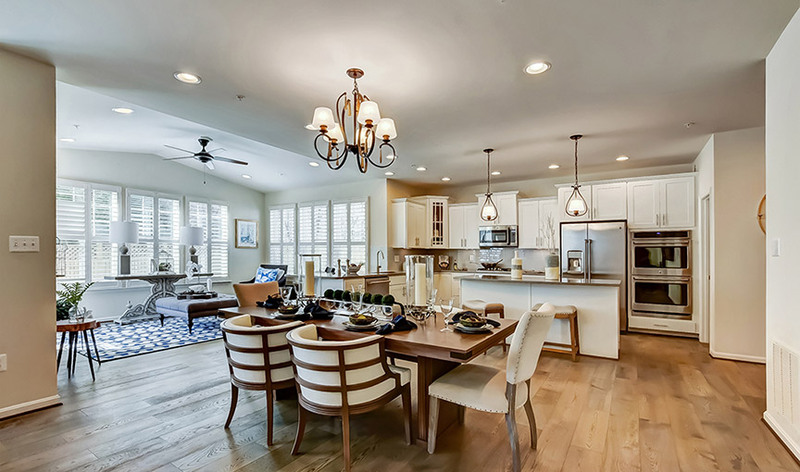 It’s precisely what K. Hovnanian® Homes imagined when it designed this community, nestled between Annapolis, Fort Meade, Baltimore and the Chesapeake Bay. Less than two miles away, you’ll find water access at White’s Cove. 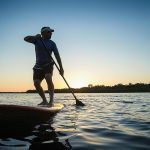 With the Patapsco River and the Chesapeake so close, you’ll never be far from the water. At Stone Mill, children have access to Anne Arundel County public schools, including Fort Smallwood Elementary, Chesapeake Bay Middle and Chesapeake High School. The reputations of these well-regarded schools draw interested home shoppers from throughout the area to Stone Mill. It helps that Stone Mill is the only place to find a new construction home zoned for all three of these schools. You’ll get the peace of mind that comes with knowing you’re giving your children access to a great education. And you’ll get a new home that offers its own peace of mind, thanks to the quality and lasting value built into every K. Hovnanian® home. Stone Mill is also a great place to raise a family because you’ll be living in a neighborhood with families just like your own. Your kids could grow up with neighbors who become lifelong friends. With more than 50 years of success in the industry, K. Hovnanian® Homes has built a reputation as a homebuilder that strives to create a family feel among its homebuyers. With more than three dozen communities in Maryland, Virginia and Delaware, it’s built quite a large family of homeowners in the Mid-Atlantic region. Whether you’re a first-time buyer or you’re moving up to a larger space, you’ll find exactly the home you’re looking for. In between, you’ll find a variety of homes with floor plans designed with easy daily living in mind. You’ll have plenty of opportunities to personalize your space to create a home that is uniquely suited for the way your family lives each day. Want to add a morning room? Extend the family room? We’ll work with you to make that happen. Need extra room for a boat, a motorcycle or other toys? 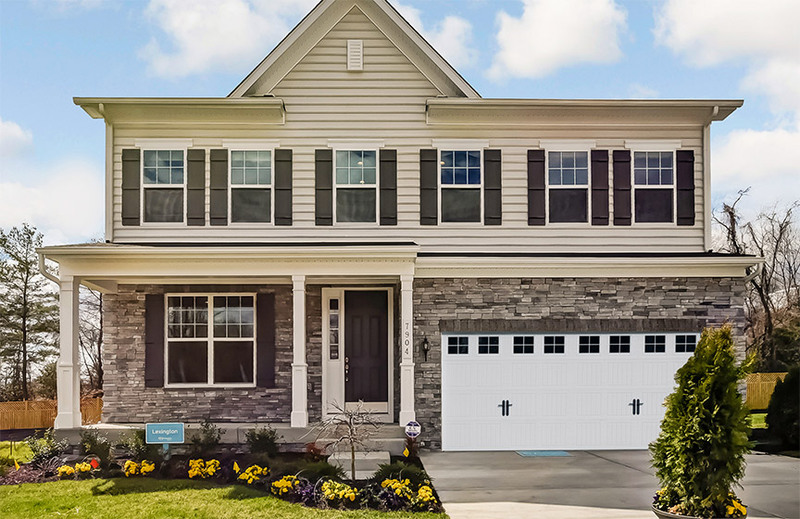 You’ll also find options for a three-car garage at Stone Mill. Stone Mill is full of possibilities — for your home, for your family and for years of happiness together. About K. Hovnanian Enterprises® Inc.
K. Hovnanian Enterprises®, Inc., founded in 1959 by Kevork S. Hovnanian, is headquartered in Red Bank, New Jersey. The Company is one of the nation’s largest homebuilders with operations in Arizona, California, Delaware, Florida, Georgia, Illinois, Maryland, New Jersey, Ohio, Pennsylvania, South Carolina, Texas, Virginia, Washington, D.C. and West Virginia. The Company’s homes are marketed and sold under the trade names K. Hovnanian® Homes, Brighton Homes® and Parkwood Builders. As the developer of K. Hovnanian’s® Four Seasons communities, the Company is also one of the nation’s largest builders of active lifestyle communities. Additional information on Hovnanian Enterprises, Inc., including a summary investment profile and the Company’s 2016 annual report, can be accessed through the “Investor Relations” section of the Hovnanian Enterprises’ website at http://www.khov.com. To be added to Hovnanian’s investor e-mail list, please send an e-mail to IR@khov.com or sign up at http://www.khov.com. *All prices are base prices, subject to availability, and subject to change without notice. K. Hovnanian® Homes is a registered trademark of Hovnanian Enterprises®, Inc.